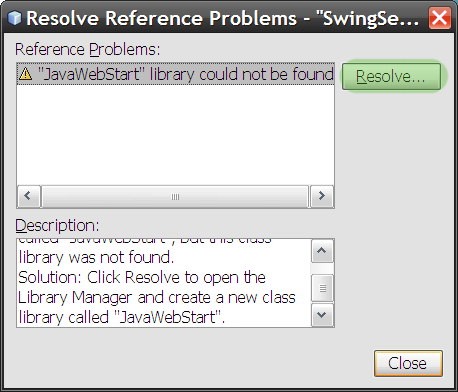 In the SwingSet3 project, there's also a broken reference to C:/java/jnlp1.2/jnlp.jar, but I don't think this matters (it compiles without the reference). 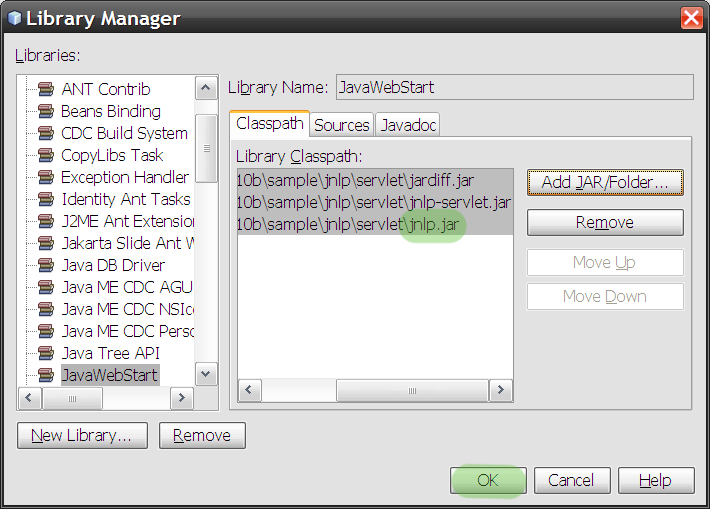 You can probably remove it from the project. 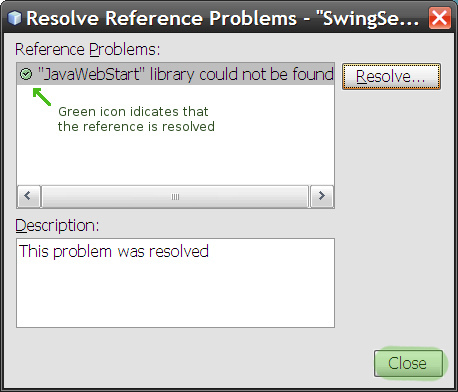 SwingSet3 rocks by the way, and I'm having lots of fun learning how to do Swing properly. 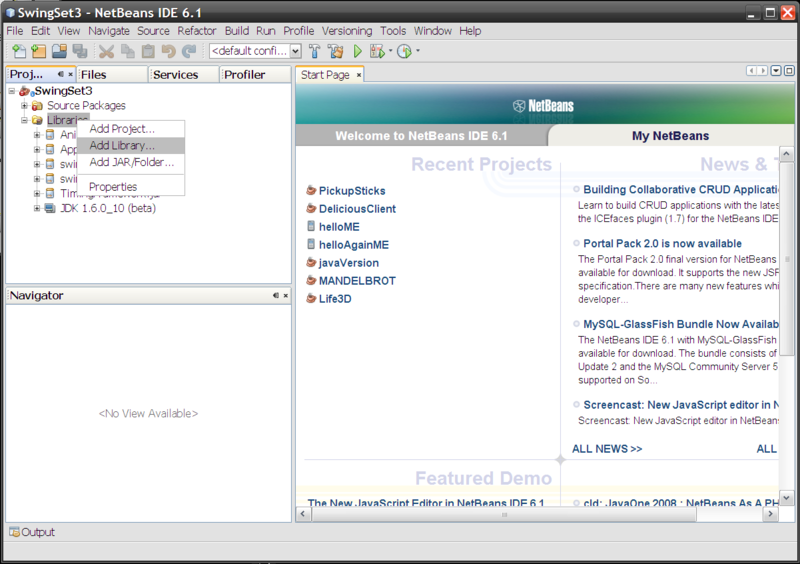 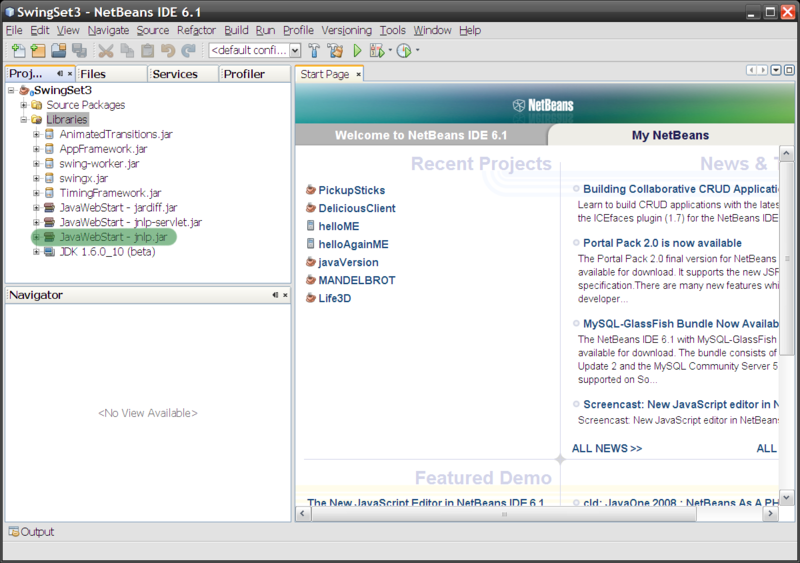 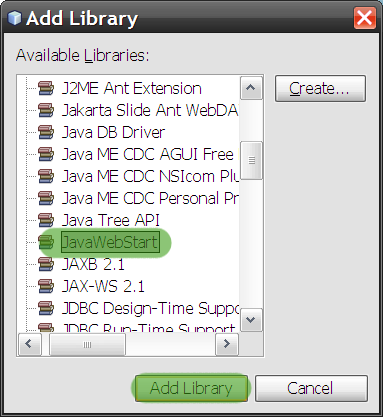 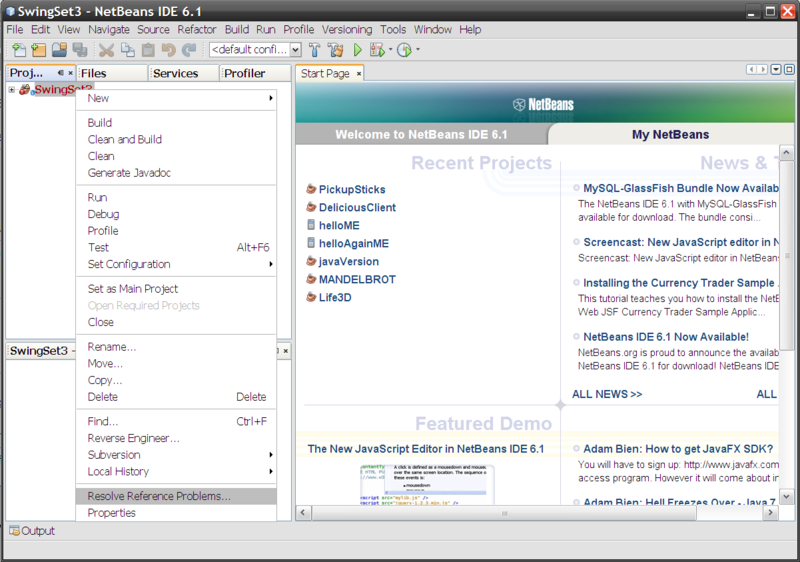 2008-05-12 13:40 Update:-- This post has become a community Tips and Tricks article at the NetBeans community wiki.